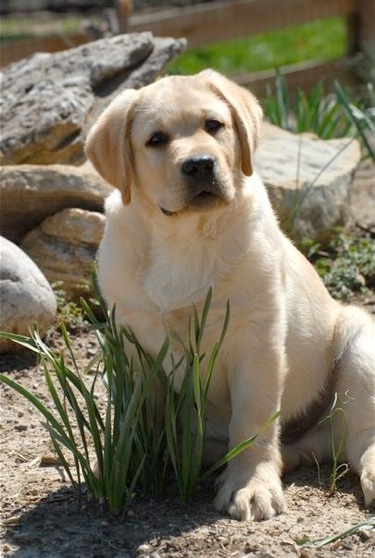 ClearCreek Labradors is a small hobby kennel located in Northern Illinois. 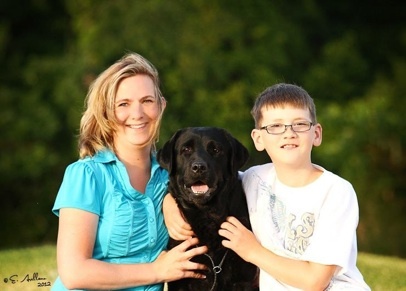 I have been actively showing dogs for 25 years, and involved in Labradors since 1994. I am a member of the Miami Valley Labrador Retriever Club. My goal is to produce healthy dogs with good natured correct temperaments. I keep a small number of dogs and I only breed when I plan to keep something for myself, so I usually only have a few litters a year. I only breed Labradors. All puppies at ClearCreek are raised in my kitchen and are well socialized by myself and my son, Mason. All of my breeding stock have OFA (Orthopedic Foundation for Animals) certification for hips and elbows and eyes are cleared yearly by a certified veterinary opthomologist. All pet puppies are sold with AKC Limited Registration. Feel free to look at my dogs as they are a good representation of the style dogs I breed. I would be more than happy to answer any questions you have about current available dogs or about Labradors in general. Enjoy your visit and don’t hesitate to contact me with any questions.